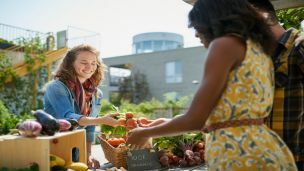 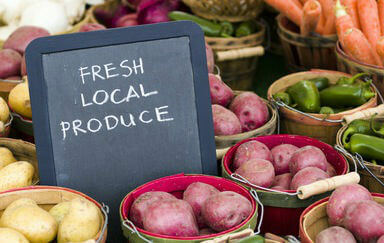 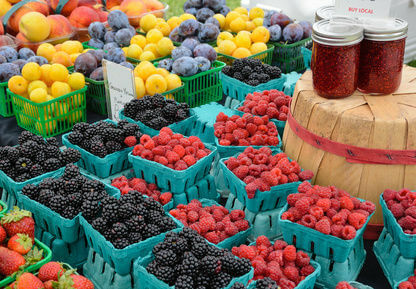 Hey Buddy!, I found this information for you: "5 Reasons to Shop at Your Local Farmers Market". 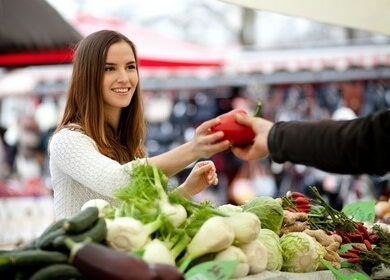 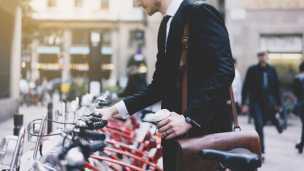 Here is the website link: https://www.thealternativedaily.com/5-reasons-to-shop-at-your-local-farmers-market/. Thank you.